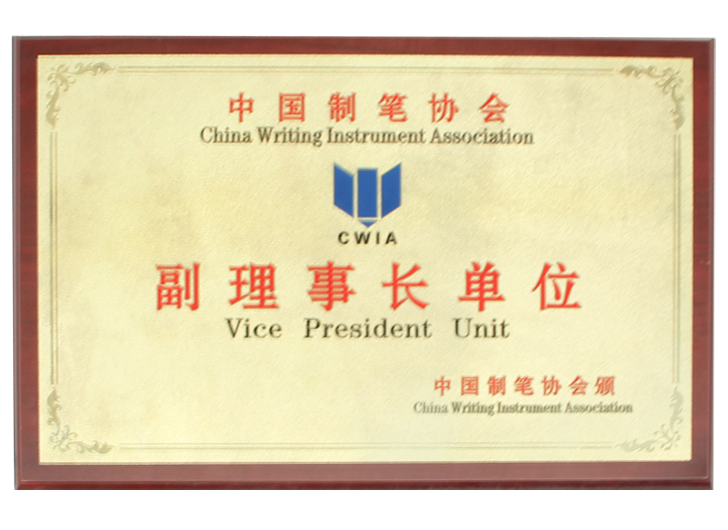 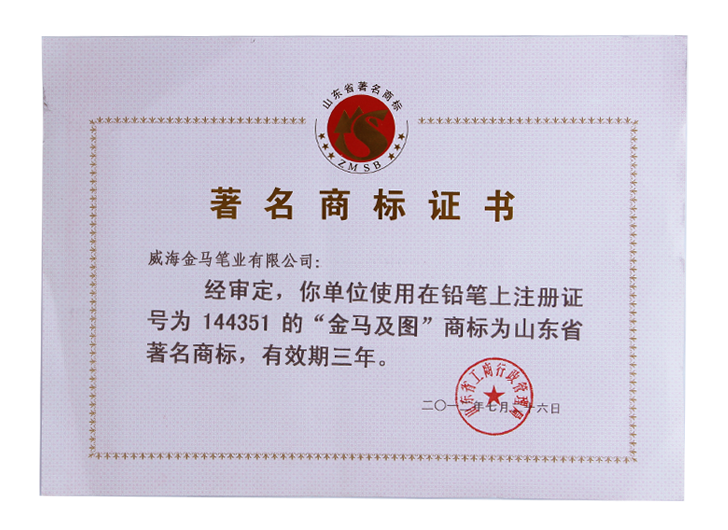 Weihai Gold Horse Pen Industry Co.,Ltd. 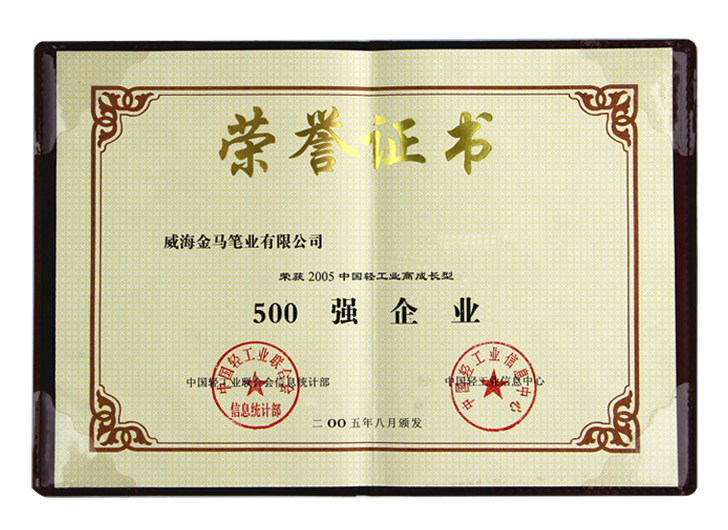 The products range has reached over 200, with 46 patents. 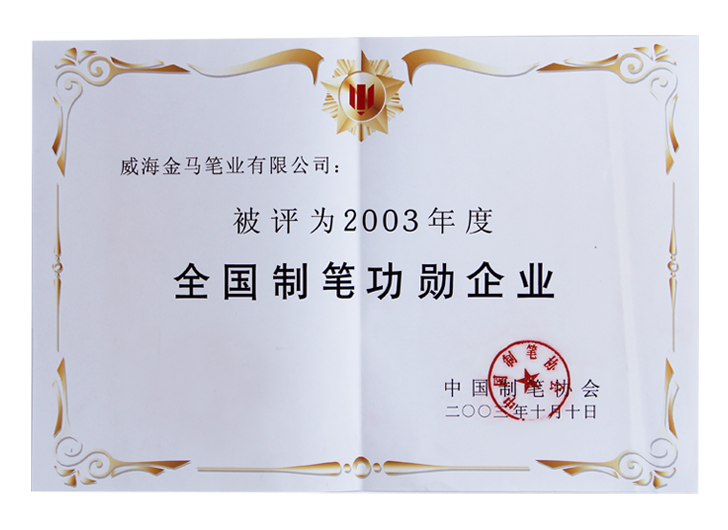 We have been approved of following certificates: ISO9002, ISO4001, OHSAS18001, FSC, GMPC etc. 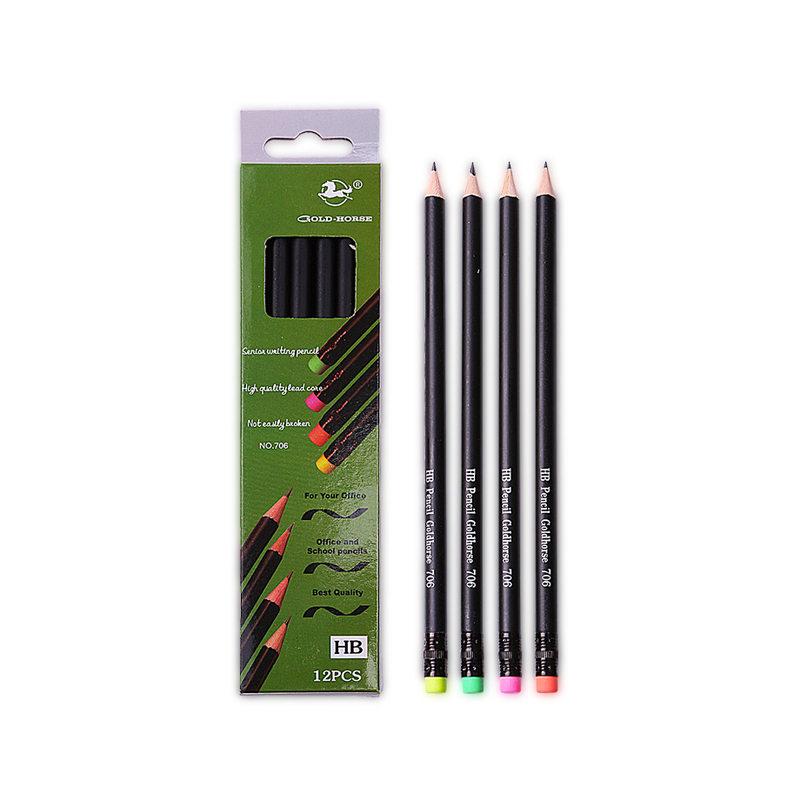 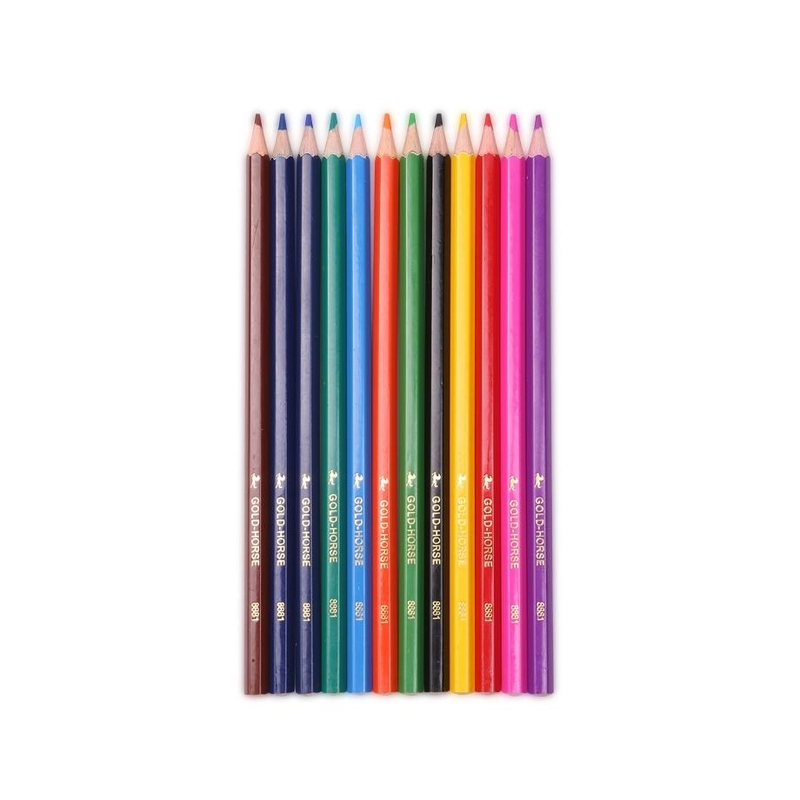 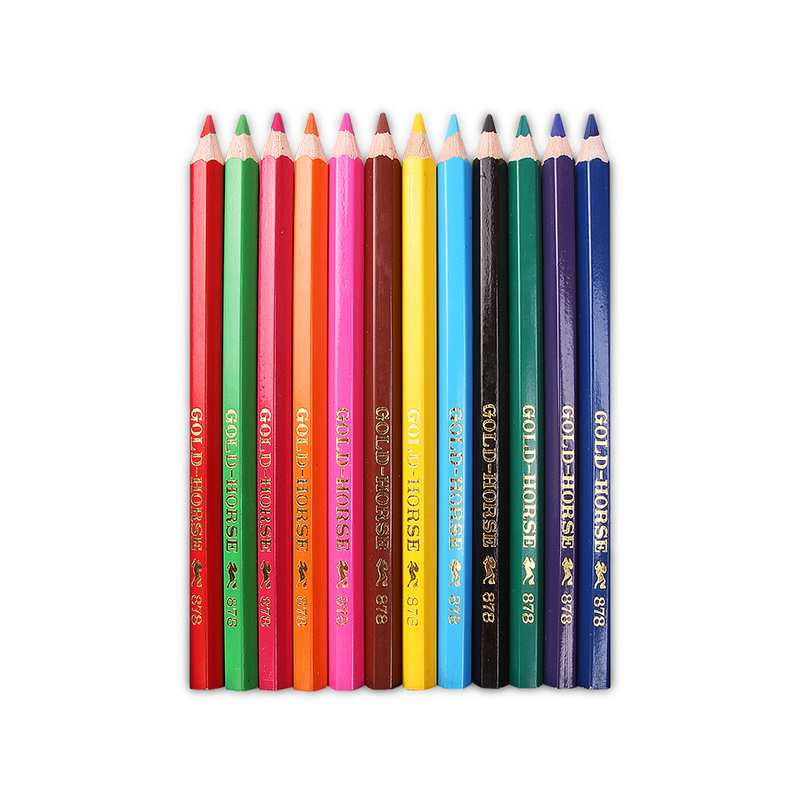 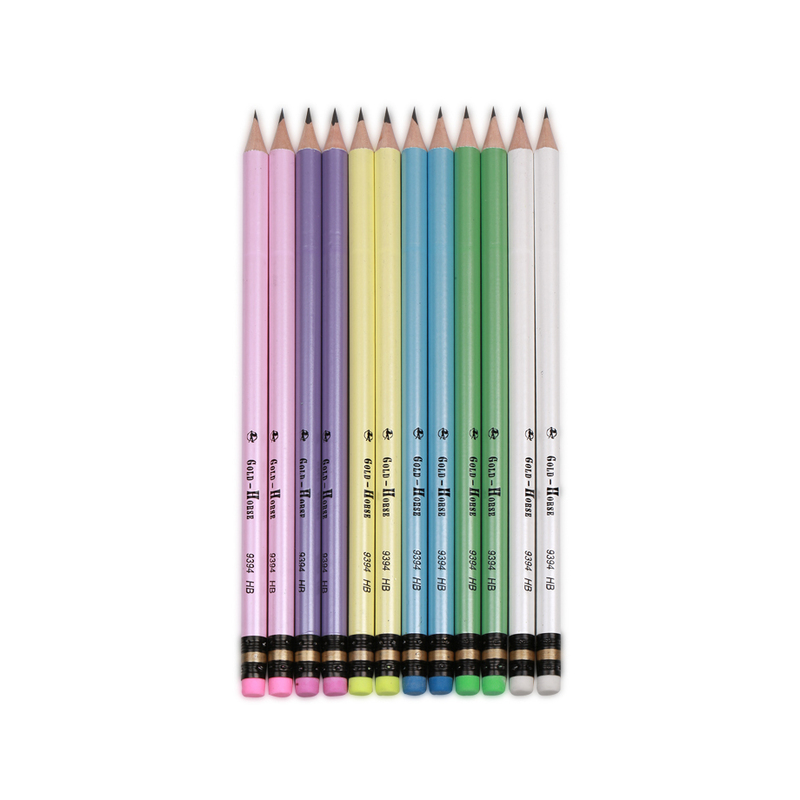 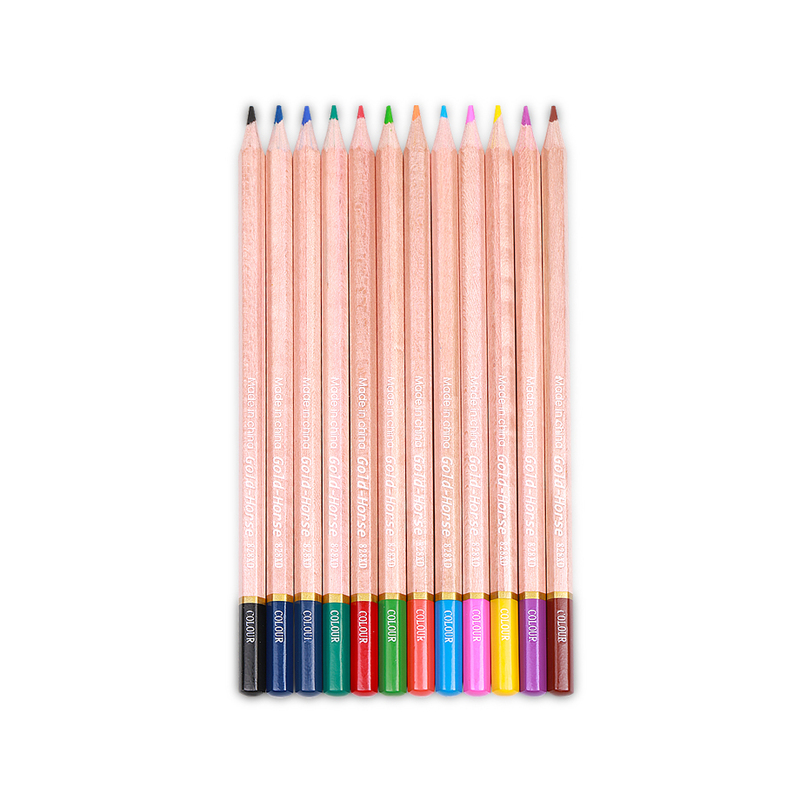 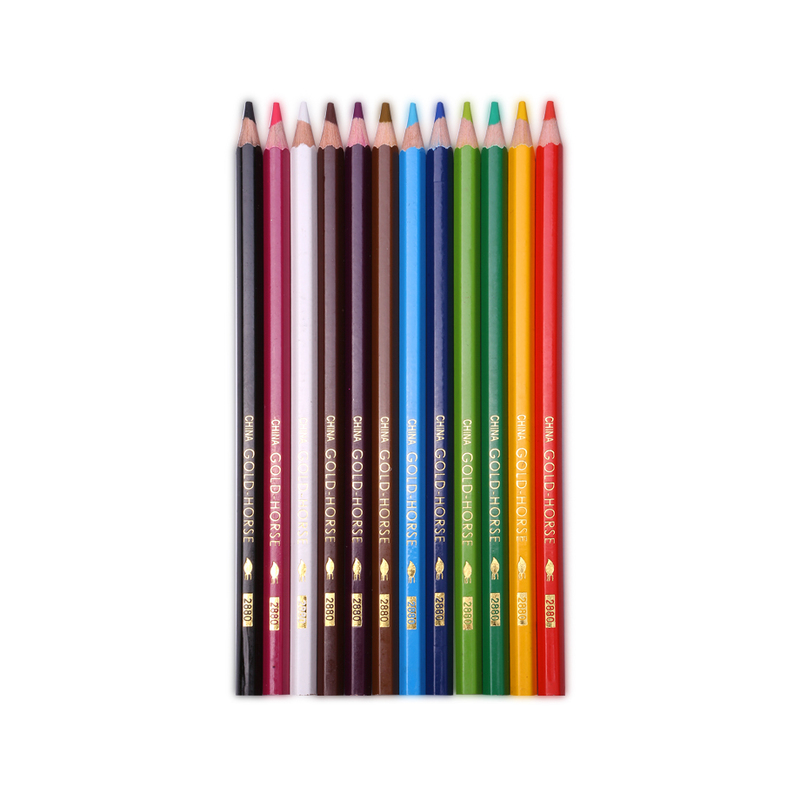 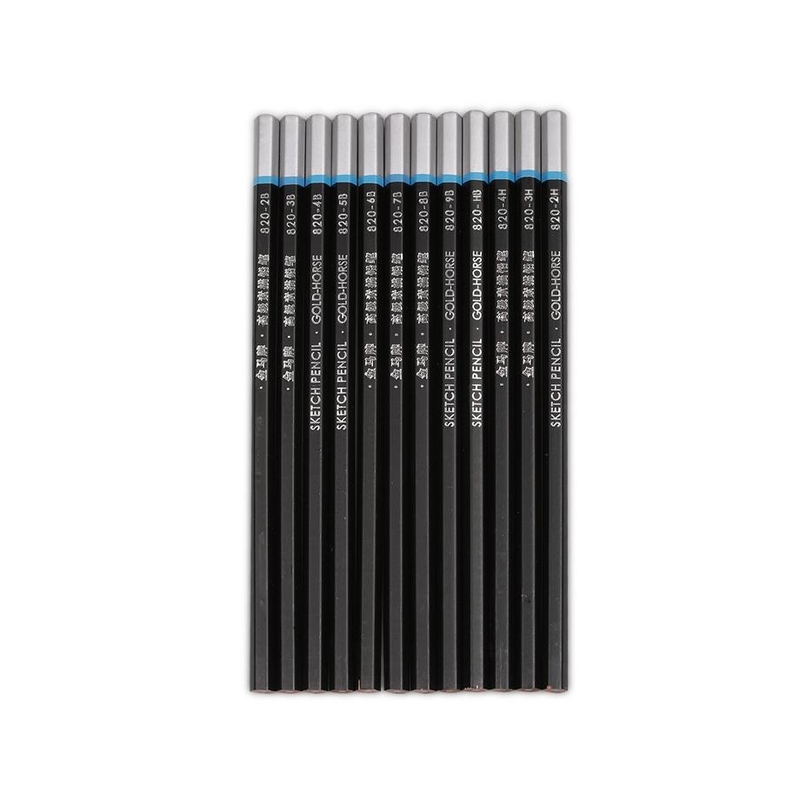 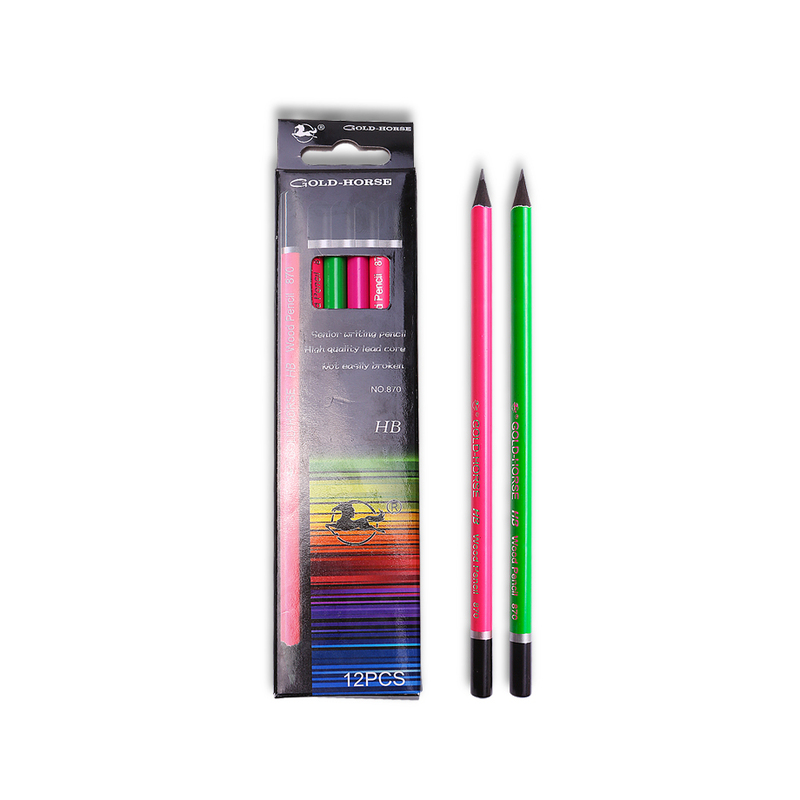 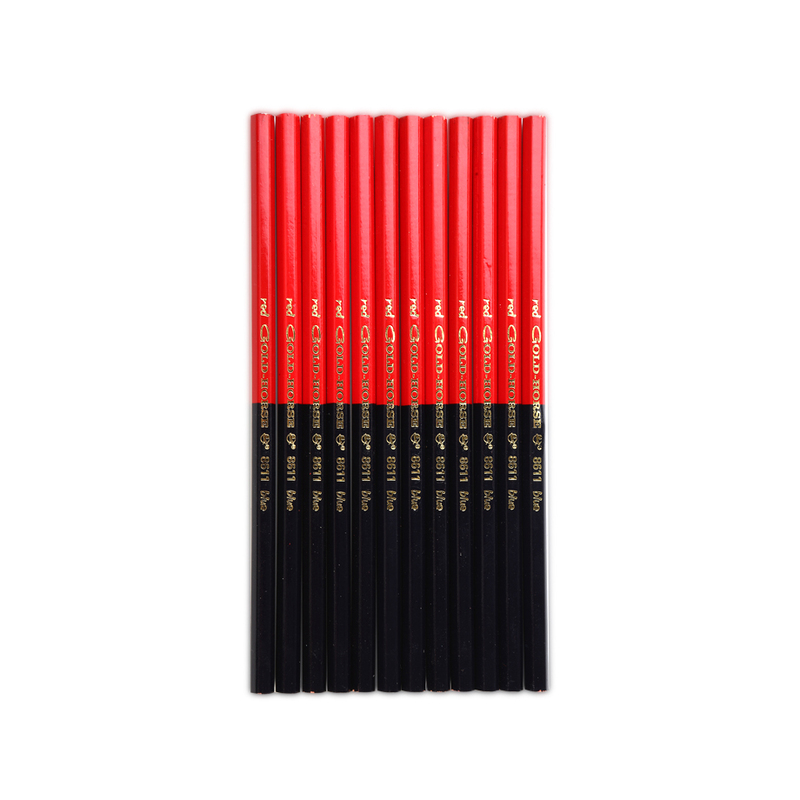 We have developed 70 colored pencils. 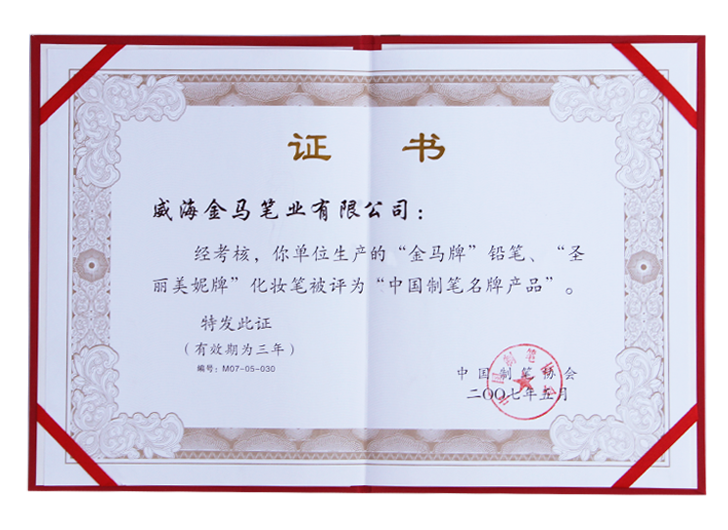 Through thirty-year technical innovation, market development and management improvement, We have been going on the track of sound progress. 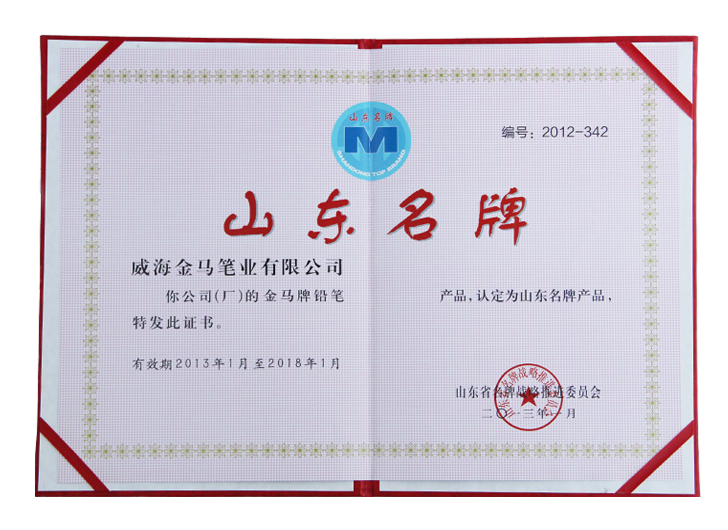 So far, 90% of the products has been exported to over 100 countries & regions all over the world, and gained good reputations in domestic & overseas market. 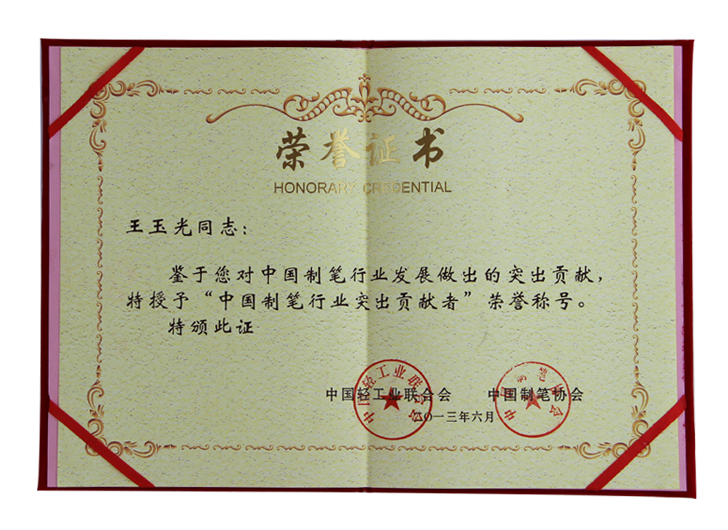 Certificates being awarded through 50-year efforts & strives ,with 46 patents. 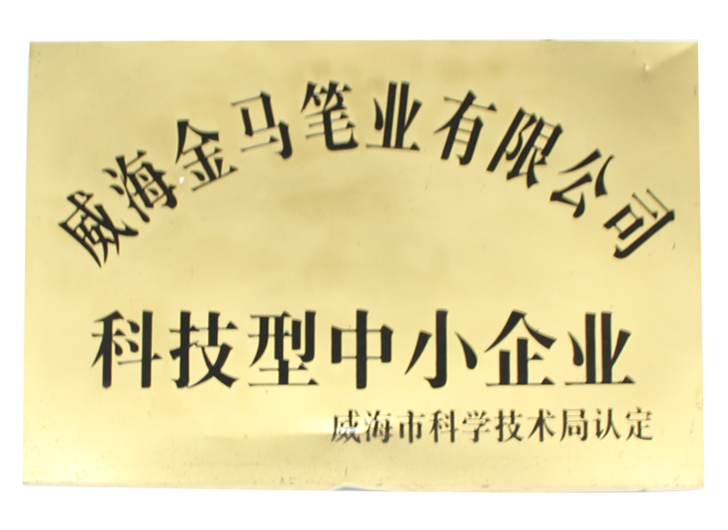 No.38 Jinhua North Road, Weihai New Industrial Park, Weihai, China.